CUA is a provider of home insurance, landlord insurance, home loans, internet banking, car insurance, credit cards, savings accounts, life insurance, travel insurance and other investment products. Here’s a snapshot of CUA home and contents insurance policies for policy holders aged below 50 years, whose total claimable amount is below $550K in New South Wales. To compare other home and contents insurance policies, click here. 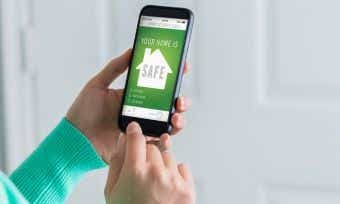 What do CUA home and contents insurance policies cover? 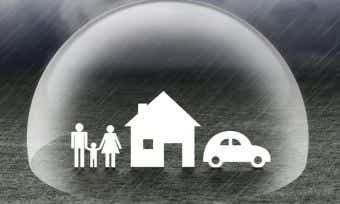 CUA lets you choose from home insurance, contents insurance or a combined home and contents insurance policy. All come with several bonuses such as discounts and extra benefits for combined cover, as well as fast policy access. What’s the difference between CUA building insurance and CUA contents insurance? I’m currently renting. 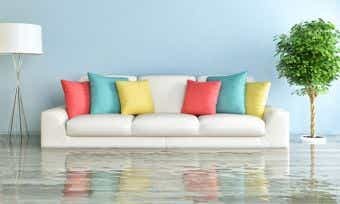 Do I need CUA home insurance? I’m a landlord. Do I need CUA home insurance? How much CUA home and contents cover should I take out? How do I make a claim if I have CUA home and contents insurance? You can make an insurance claim by filling in a form online, calling CUA’s phone hotline or contacting via post. The online portal is a similarly quick process that takes roughly 10 minutes, after which a CUA representative will call you to discuss the details. CUA (Credit Union Australia) was founded in 1946 by Jack Harvey, from a merger between three small Queensland-based credit unions. Today, it is Australia’s largest customer-owned financial institution, and its profits come back to its customers as better rates and lower fees. Some of CUA’s earliest innovations included a field office operating out of a caravan to serve its regional customers in the 1960s to 1970s. CUA is now acclaimed as an employer of choice when it comes to gender equality, winning the WGEA award in 2011, 2014 and 2015. CUA supports the Australian community, in particular through children and schools. CUA Community Care gave $75,000 in grants in 2015 to the school projects across Australia that receive the most votes. It also regularly gives $5,000 grants to reward schools for fighting childhood obesity with School Fun Runs and healthy eating initiatives. It has also been sponsoring SIDS and Kids (SNK) since 2014. CUA also supports the environment through the Credit Union Foundation Australia (CUFA). This foundation develops grassroots-to-government solutions for credit unions to improve sustainability and relieve poverty in their regions. Join the conversation about breaking news, research insights and promotional offers on CUA products through its Facebook or Twitter accounts.